Neurological conditions represent a significant proportion of outbound patient transfers for many hospitals. The reason for transfer is lack of consistent neurology coverage. Tele-Neurology coverage can change these transfers into hospital admissions. The top neurological diagnoses listed as reasons for general neurology transfers include seizures and altered mental status. 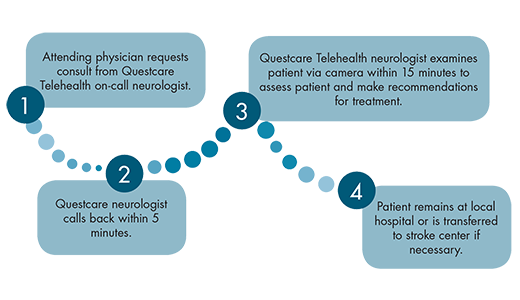 Tele-Neurology consultations can significantly reduce these outbound transfers, leading to improved outcomes and patient/family satisfaction. Build a telestroke program. 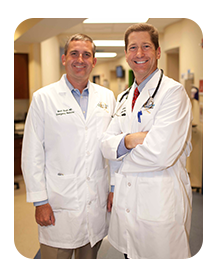 Attract and retain more emergency patients. Reduce liability risk. Optimize financial performance. And best of all, enhance patient care.